In what was likely a relationship-building get together, Republican House Speaker Paul Ryan was seen dining last night with senior Trump adviser and son-in-law Jared Kushner. Politico reports that no staff were present as the pair shared dinner at Washington's Capitol Hill Club -- a venue described as a "private Republican haunt." While Kushner and Ryan have previously been together in meetings in the Capitol, this appears to be their first one-on-one encounter. As husband of Trump's beloved daughter, Ivanka, it's clear Kushner has the president's ear. Ryan is likely looking for increased White House input, while Kushner could hope to gain insight on the ins and outs of Washington -- an environment in which the former New York real estate investor has minimal experience. Politico also reports that Ryan has an "easy rapport" with White House chief strategist Steve Bannon, but that Ryan could potentially be more aligned with Kushner in their views on strategy and policy. The president has expressed immense trust in his son-in-law, calling him "a tremendous asset...throughout the campaign and transition." 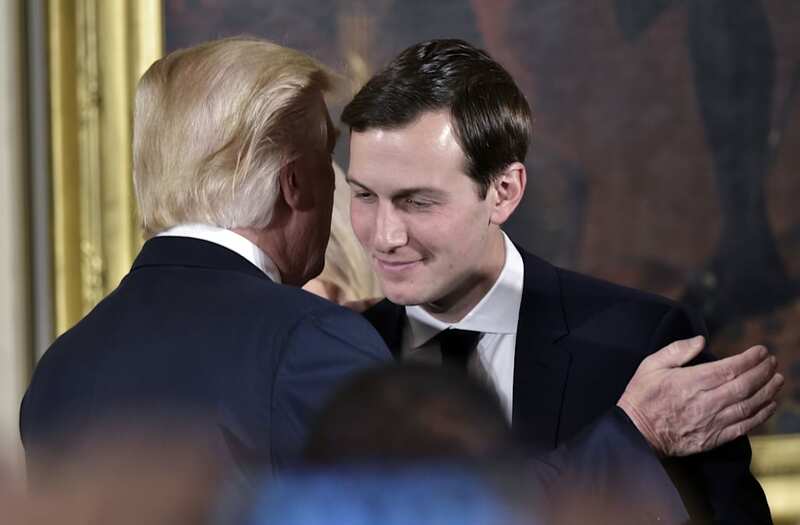 News broke earlier this week, though, of Kushner's frustration over the cancellation of Trump's meeting with Mexico's President Enrique Peña Nieto -- an item Kushner had reportedly spent hours attempting to negotiate. As Kushner advises President Trump from the White House, a relationship between the former New York real estate investor and ranking GOP congressman could prove valuable in shaping the Republican agenda around policymaking under the new administration.